Stonebwoy – We Bad (Don 45). 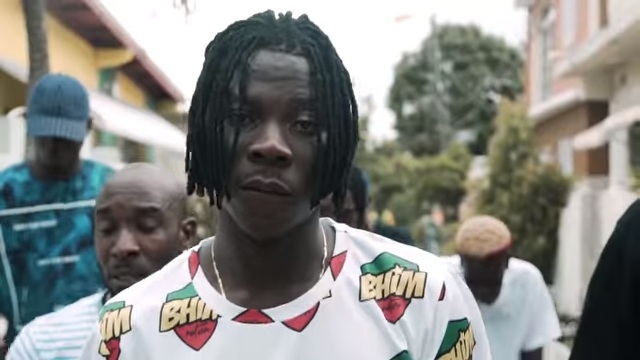 Ghanaian dancehall vocalist Stonebwoy discharges the official music video to a solitary off his as of late discharged Epistles of Mama (EOM) collection, titled “We Bad (Don 45)”. The video was shot in Jamaica and coordinated by Jay Parpworth for Pineapple Pictures.